China has become a giant manufacturing hub in the world in the recent years. Regardless of what industry it is, China has been taking huge steps in bringing up the manufacturing of quality products in the last two decades. One of the things that China is highly famous for is, the furniture industry. No matter what type of furniture you’re looking for you, China has got it covered. To import from China has become the first option when it comes to sourcing furniture. 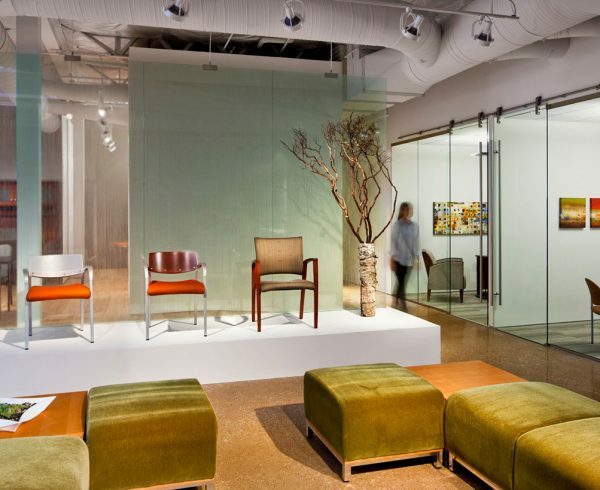 Almost all of the famous chain stores in Furniture like Ikea, Ashley Furniture, and Restoration Hardware, have their own factories who are private label manufacturers offering OEM serivce in China. There has been a huge outbound of furniture from this country to all over the world, as the China can provide both quality and quantity when it comes to furniture. Among all wholesale places over the country, Foshan furniture market is by far the best one both in quality and size. Furniture is one of the major costs that you must focus on, while designing a home or office. One of the optimum benefits that you get by importing furniture from China is cutting down the cost, since furniture from the dragon country comes at a wholesale price. In the year of 2004, China has become the largest furniture exporter in the whole world. Most of the leading interior designers around the globe gets their furniture from China for various important reasons. Moreover, the furniture that you get from China comes with different variations such as models that are specially designed to avoid the usage of nails, glue, and screws. Such types of furniture can last up to as long as a few centuries. There are about fifty thousand manufacturers of furniture in China, among which most are small to medium sized furniture manufacturers. Most of the furniture manufacturers produce brand-less or generic furniture. High-quality Furniture: Furniture is one of those things that stay forever with your interior of a home or office. Picking up the right quality furniture is a highly important thing to do, which can be a really tricky job. Furniture manufacturers in Foshan furniture market are making advancements in bringing up innovative technology that can help them in producing furniture that of great quality. Their priority is to produce top-quality furniture that is durable and long-lasting. They have a abundance of quality raw material along with good and sustainable manpower which enables them roll out high quality furniture. Additionally, the local government has set some strict quality standards which must be followed by all the furniture manufacturers in Foshan furniture market. Economical Labor: As per the new reports, Chinese workers are more committed and focused on their work than their counterparts from any other Asian countries. The huge population of different age groups in China look out for jobs, which makes them to be dedicated and sincere at whatever they do at work. Most of the Chinese labor are more than ready to work for minimum wages, due to the lack of jobs for everyone. Inexpensive labor helps the furniture manufacturers to produce the furniture at low production costs. Sourcing furniture from China, which has inexpensive labor can really help you in cutting down your expenses for the interior design of your place. Cheap Capital: In the recent years, China has taken major steps towards helping out the manufacturers to access low cost capital. The growth in the banking and financial sector of China has helped the cause immensely. This phenomenon has helped the furniture manufacturers in producing furniture at relatively low costs, which is a great thing for you if you’re looking forward to sourcing furniture from this country. You can save up a decent amount of money by sourcing furniture from a manufacturer that has access to low cost capital and manufactures the furniture at a low production cost. Low Taxes: In order to attract and encourage businessmen from all around the world, Chinese government has lowered tax rates on several types of goods. The good thing here is, furniture being one of those goods. 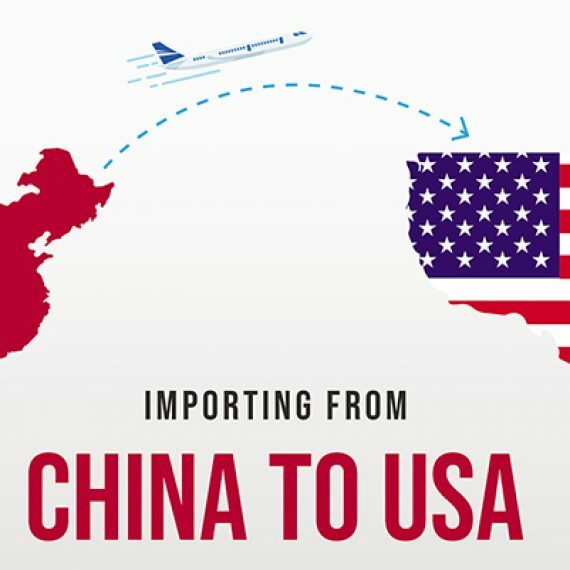 Importers from the USA and Europe don’t have to pay taxes importing few types of goods from China, such as sofas, wooden chairs, plastic or metal made furniture and a few more. This aspect can also help you by leaps and bounds if you’re thinking of sourcing furniture from China, since you can save good chunks of money due to the absence of taxes or low tax rates. Superior Infrastructure: For the last few decades, China’s economy has been growing in almost all sectors, which has resulted in innovation and development of their infrastructure. The increase in number of high-speed rails, freeways, airport terminals, and roads has been helping manufacturers in achieving faster shipping. This rapid growth in the China’s infrastructure has helped them in lowering down the transportation costs of the goods. Why deal with a Furniture Sourcing Company? Time Saver: If you are looking forward to importing furniture from China directly, get ready for a thoroughly hectic and stressful task. Importing furniture from China can take you through a roller coaster, since you are about deal with multiple furniture suppliers from China. If you want to avoid all that fuss, letting a sourcing company do all the work for you is the way to go. A furniture sourcing company gives you all the much-needed advice and assistance which can help you in making effective decisions. They help you throughout the whole process of importing furniture from Foshan furniture market. Additionally, you can face several issue while communicating with Chinese furniture suppliers due to the language barrier, which is why you must take the assistance of a furniture sourcing company since they know how to deal with the Chinese suppliers. Expertise: Importing furniture is no easy task, due to the wide range of qualities and models that are available at the Chinese suppliers. If you don’t have the perfect idea of all the details and information about the Furniture industry, you may end up buying and importing bad quality furniture, which you may regret for doing so. A Furniture sourcing company usually have expertise and experience in the furniture industry which can help you by leaps and bounds to avoid any hassles in the process of importing furniture from Foshan furniture market. Furthermore, a furniture sourcing company can assist you in finding the best quality furniture at the reasonable prices, since they exactly know how and where to buy from. Familiarity: You may be living in the opposite part of the world to China, and you may really lack any type of knowledge and information about this country. The business regulations and norms in China are vastly different from other countries, which is why you need to trade carefully. While buying furniture directly from a Chinese supplier, you may face conflicts due to the huge difference in cultures and expectations. A furniture sourcing company can really come handy in such situations, since they are very familiar with the way business is conducted in Foshan furniture market, China, especially the furniture industry. They help you in buying and importing furniture from China with their familiarity of local conditions. Sourcing furniture from Foshan furniture market is a tricky thing to do, due to the vast number of available options. There are tons of manufacturers and suppliers in the Foshan furniture market which you may find overwhelming to choose from. It is therefore highly advised to seek for the help from an experienced China sourcing agent or China import agent for product sourcing. 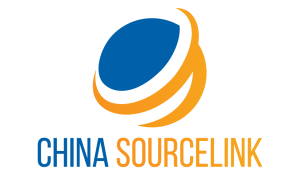 China Sourcelink is one of the sourcing company that has the right team and expertise to help you along the whole process of sourcing furniture from Foshan furniture market without any hurdles. 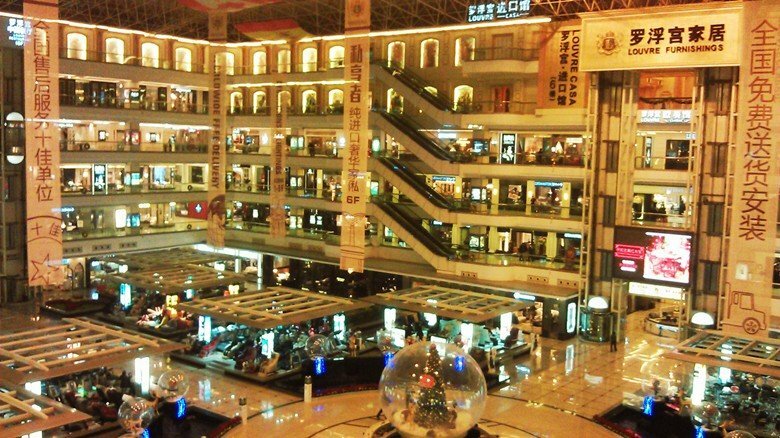 Since Foshan also lies in the great Guangzhou Metropolitan area, it takes only less than half an hour to get there by subway from downtown Guangzhou. 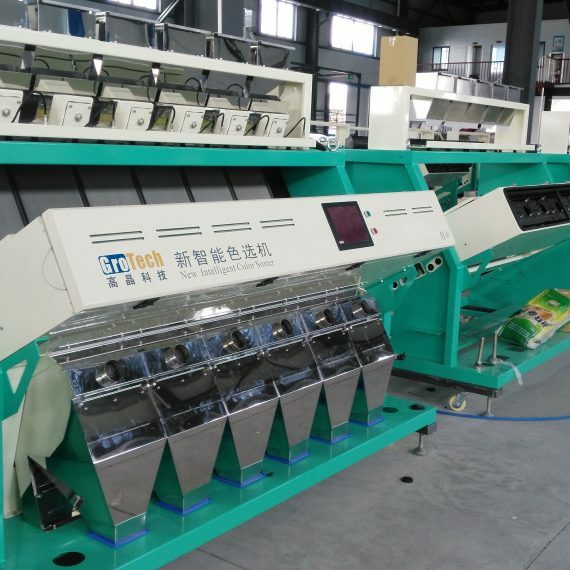 Whether you are a e-commerce business owners who for example has the need in amazon product sourcing, or a wholesaler who sourcing products from China on a regular basis, having a local Guangzhou sourcing agent is essential in terms of logistics and supply chain management, especially if you are also looking for China warehouse and China freight forwarder. While sourcing furniture from Foshan furniture market, you must make sure that choose the right quality and model for furniture. To do that, China Sourcelink is here to help you in all aspects that are related to sourcing high-quality furniture from Foshan furniture market. China Sourcelink has been sourcing furniture from China for a long time, which resulted in gaining vast amount of knowledge about the Furniture industry of China. 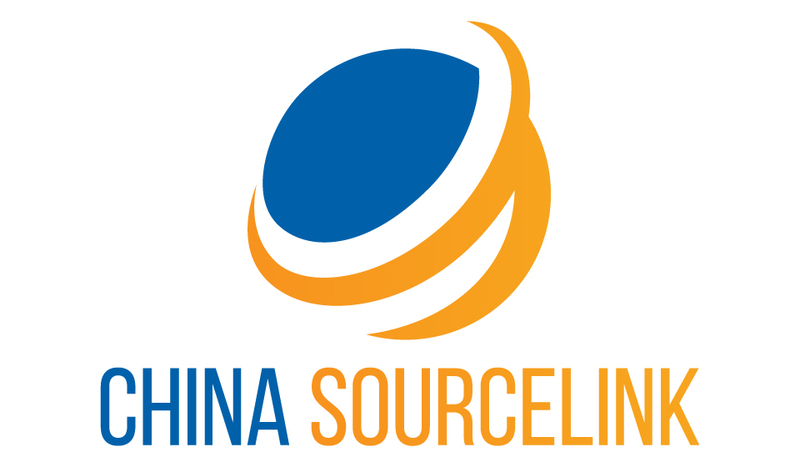 If you’re having any type of queries or doubts regarding the process of sourcing furniture from China, you can simply ask and get clarified from a representative of China Sourcelink and then make a proper decision accordingly. China Sourcelink have got a very good amount of expertise and familiarity of the Foshan furniture market and furniture industry in general. To get your furniture sourcing from China done quickly and easily, dealing with China Sourcelink is the way to go. The professional and committed team will help you with any aspect related to the furniture sourcing from China.